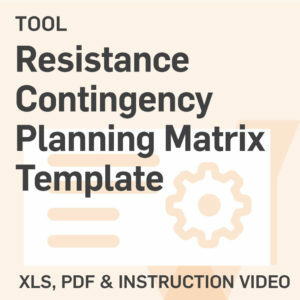 Enables you to identify likely forms of resistance to your project, assess the damaging impact of the resistance if it does occur, consider preventative actions to take. 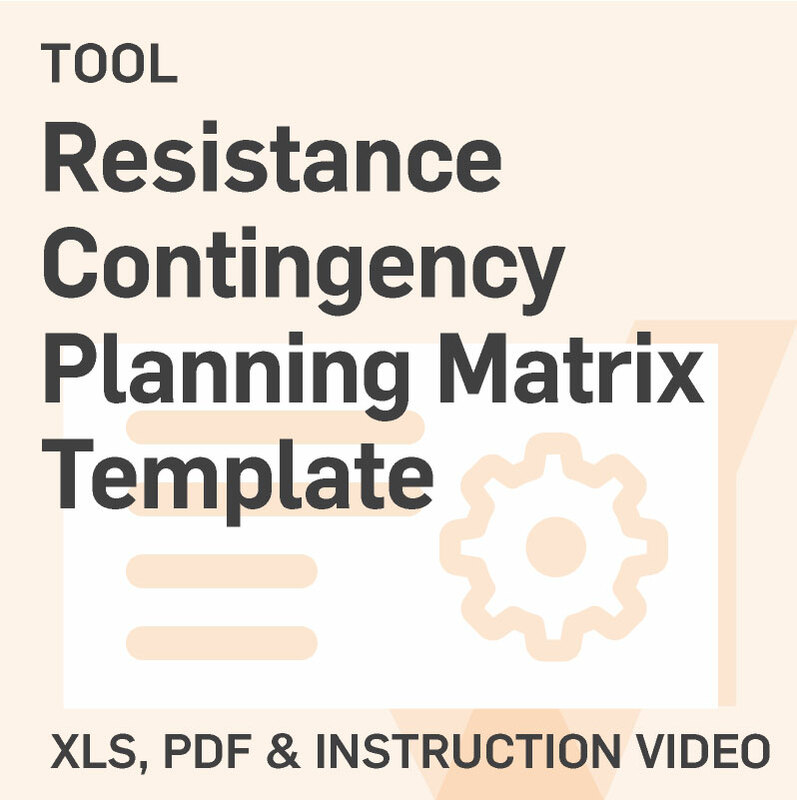 Given that some form of sponsor/group resistance is likely during a change initiative, use this matrix to begin the development of your people risk mitigation plan for your project. 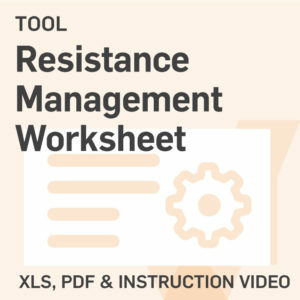 This tool also prompts you to clarify which individual or group is responsible for managing each of the likely sources of resistance identified. 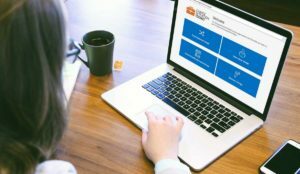 This tool is can be used during the planning stage of your project, after the desired state has been identified (during gap analysis). You may also wish to refer to the on-demand video ‘Managing Resistance’ to review the four main reasons that individuals resist change initiatives.